It’s been quite a year for Dallas r&b/soul/dance singer-songwriter Clayton Morgan. His critically acclaimed single, “Taste For Love” were released on June 29th, 2018. The remixes and official music video dropped on July 16th. Since then, the video has been named as an Indie Best Videos Festival Selection, and the single has been racking up airplay, charting on the Airplay Today charts. One of the remixes, “Taste For Love (Deep House Remix)” has topped the iTunes Canada Electronic Songs chart. The track reached the pole position on Thursday, September 13th, ahead of releases by Thom Yorke, Major Lazer, and FatBoy Slim. Hi follow-up single, “The Beat Is Calling Me” was released on November 12th, 2018. 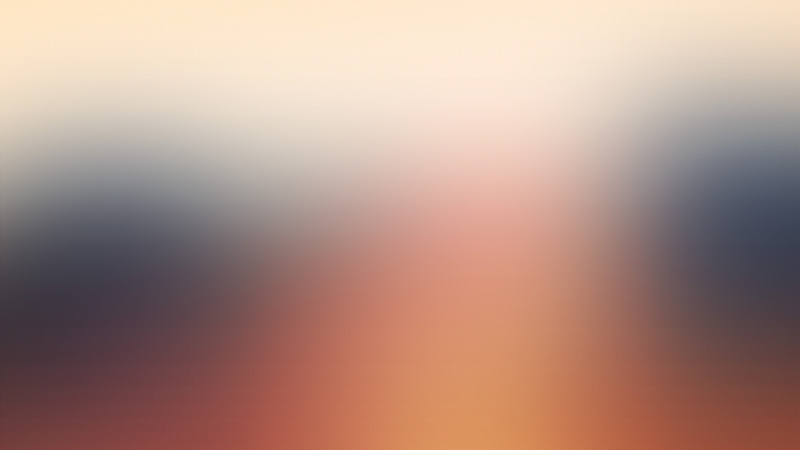 Once again, it immediately soared to the top of the iTunes Electronic chart. Clayton was a featured Emerging Artist in the November 10th issue of Billboard Magazine. A new single, “Good Love,” was released at the end of February. It charted at #2! 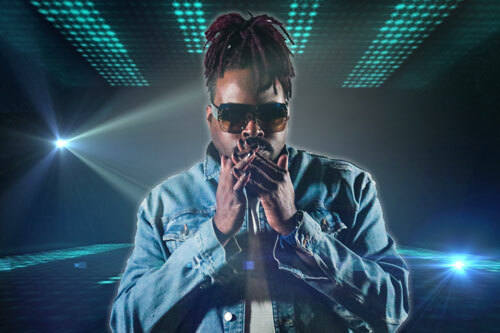 ABOUT CLAYTON MORGAN: Based in Dallas, TX, Clayton Morgan released his critically acclaimed single, “Taste For Love” back in June. 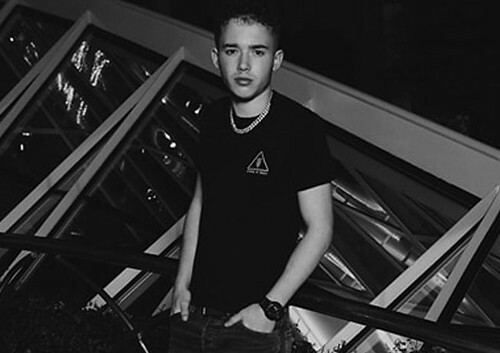 The son of Four Sonics member, Eddie Daniels, Morgan has proven to be one of the most original and talented new artists to come out of the area, this year. Music played a big role in Clayton Morgan’s upbringing, both at home and at school. Clayton was regularly part of school musicals, choir groups and drama clubs. Outside of school, he always looked up to his father as his mentor and was also heavily influenced by a wide range of singers, including Michael Jackson, Janet Jackson, Prince, Madonna and Whitney Houston, to name a few. All of these ingredients combined, have no doubt, been the main contributing factor toward Clayton’s unique and authentic vocal style. 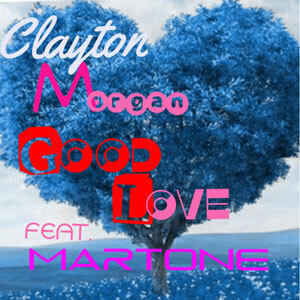 Clayton Morgan is on radio rotation with the track “Good Love” feat. Martone.